Reports have been swirling for some time that suggests Apple could deliver a massive iPhone in 2018. In November, in fact, KGI Securities analyst Ming-Chi Kuo said that he believes Apple will offer an updated iPhone X this year to complement a larger, 6.5-inch iPhone X Plus model. Although Apple has remained silent on its plans, offering a larger iPhone X might make sense. In years past, Apple has sold “plus” models at a higher price than its standard models. And although it’s believed the company’s costs on those larger models are a bit higher, most analysts say its margins are better. Offering an iPhone X Plus, then, could help Apple boost its profits even more. Just to recollect, Apple last year unveiled its largest iPhone ever in the iPhone X. That device comes with a 5.8-inch screen, topping the 5.5-inch display in the iPhone 8 Plus. 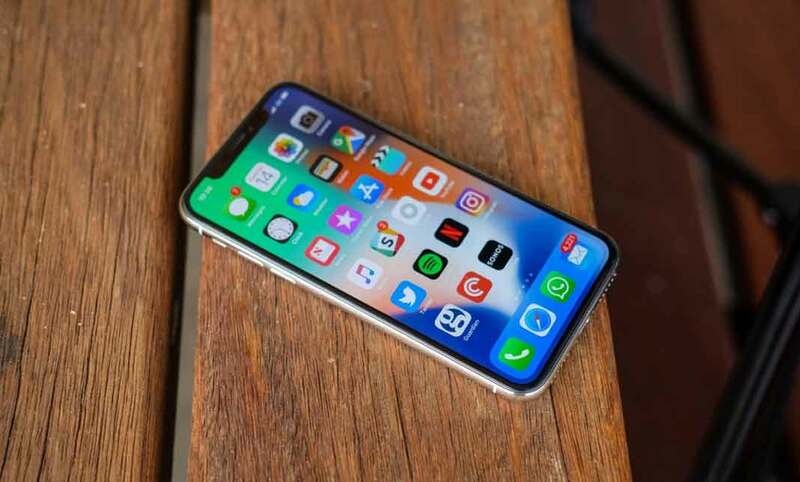 The iPhone X is also the first from Apple to come with an OLED screen that nearly entirely covers the smartphone’s face. The iPhone 8 line and all other iPhone models have offered LCD screens that aren’t as vibrant. Samsung will continue to produce displays for iPhone X going into late 2018, according to The Investor. However, sources claim that LG will be tasked with producing larger, 6.5-inch screens for an upcoming iPhone X Plus. The first shipments, expected to take place in the second half of this year, won’t be as significant as Samsung’s. LG will reportedly manufacture around 15 million to 16 million units for the year, which should be enough to meet early demand. That’s assuming the iPhone X Plus launches in late 2018, around the same time iPhone X launched last year.